*Orange-y/brown, Bogmire’s land is a brown that’s got an orange tint to it. I left out the brown in audio and didn’t catch it till the video was packaged. 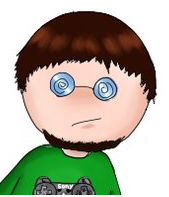 The video editor I use doesn’t like my footage; despite the footage being fine and without blemishes before editing. I did my best with the audio and I hope you all enjoy it for what it is. 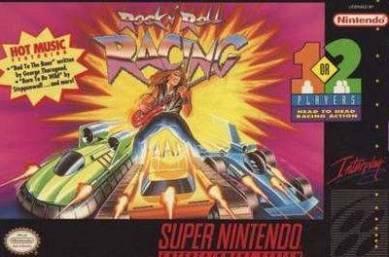 Rock N’ Roll Racing truly is from my past, I remember playing it with my older brother when I was little and account it for one of the memorable and happy times that gets me through the more depressive times in my life. If you have an older sibling; brother or sister that played games with you be happy that they did, that they took that time to do so. If you are the older sibling and you haven’t played games with your younger sibling… and they like games, play games with them for you never know what it truly means for them. It could save their lives. If you’re a single child get your parents to play even if you have to force them. Nine times out of ten I’m sure they will be happy for giving in and playing with you and a memorable moment will be made. .This video will make its way to YouTube at a later date.